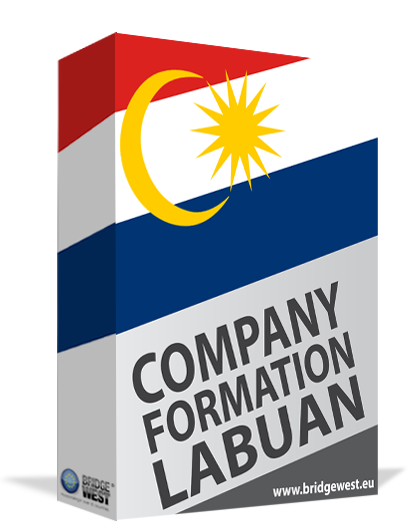 The legislation that oversees the tax payments of companies with activities in Labuan can be explained by our team of company formation agents in Labuan for foreigners who want to start a business in this jurisdiction. Having a complete idea about Labuan Business Activity Tax Act 1990 before establishing a company in Malaysia enters our concern because we are at the disposal of foreign investors with assistance and information. Who needs to pay taxes in Labuan? Any entity carrying on activities in Labuan is subject to specific taxes, in agreement with the Labuan Business Activity Tax Act and its provisions. With respect to the Income Tax Act 1967 and the business activity, the company profits registered in a year or subsequent basis period are taxable. Trading companies in Labuan are subject to a 3% corporate income tax. As for the non-trading companies in Labuan, these are exempt from such taxation. Opening a company in Malaysia, including in Labuan, an important offshore destination can be assisted by our company incorporation specialists in Labuan who can handle the requirements in this sense. What companies are exempt from taxation in Labuan? According to Labuan Business Activity Tax Act 1990, 65% of the statutory revenues registered by companies with financial or accounting services is exempt from the income tax from the year of calculation. Also, the fees received by foreign individuals who are directors in a Labuan company are not subject to taxation. The same is available for managers of a company in Labuan, the only thing changing is the gross employment income percentage which is set at 50. • the corporate income tax of 3% is applicable once an audit takes place. Feel free to get in touch with our company formation representatives in Labuan and find out more about the provisions of Labuan Business Activity Tax Act.